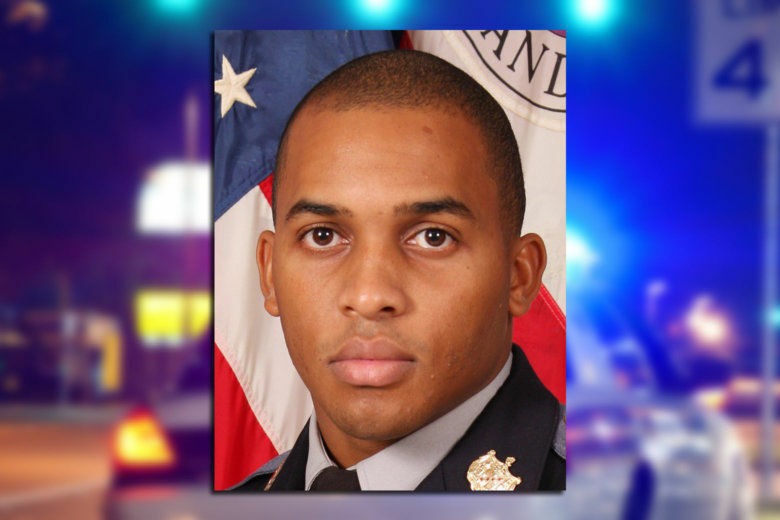 A Prince George’s County police officer was suspended following reports that the officer demanded money from drivers in exchange for leniency with traffic violations. Caren Turner apologized a day after the Tenafly Police Department released the dash-cam video showing her attempting to pull rank on the officers who pulled over a car in which her daughter was a passenger. See video. 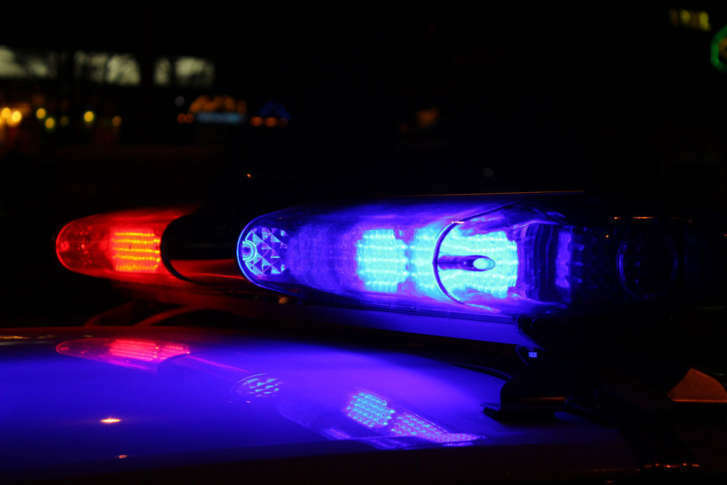 A Montgomery County officer was injured in a crash in Prince George’s County during a traffic stop Wednesday. 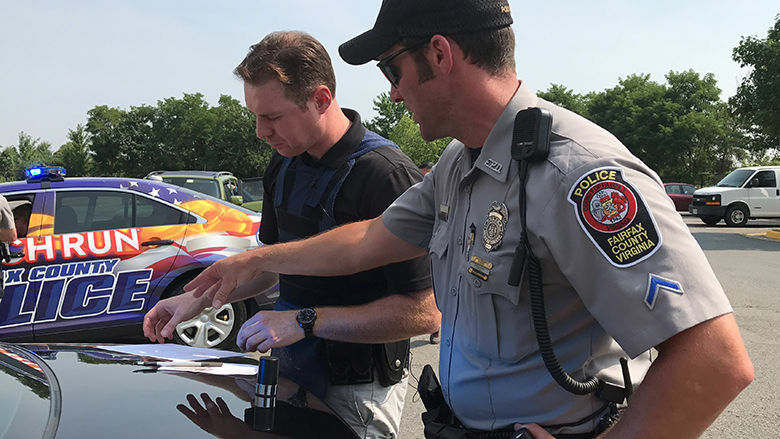 An attempted traffic stop in Culpeper County, Virginia ended with the driver shot and killed by sheriff’s deputies, according to the department and Virginia State Police. 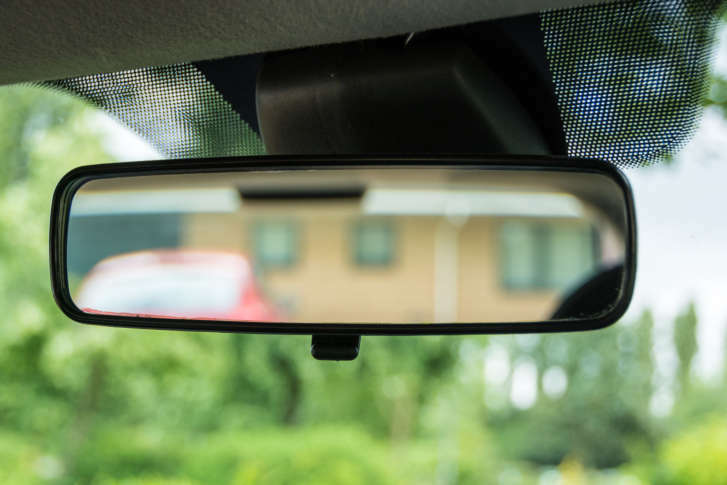 Getting pulled over in a traffic stop can be stressful — what’s worse is not knowing if the person pulling you over is really a police officer. A Maryland state trooper was injured while trying to avoid being struck by a vehicle during a traffic stop that turned into a multi-car crash. 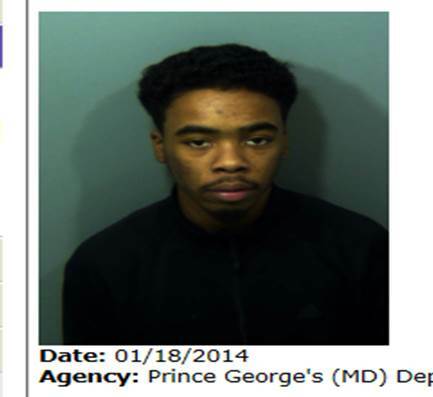 A man is in police custody after police say he dragged an officer with his car during a traffic stop in D.C. Thursday morning. 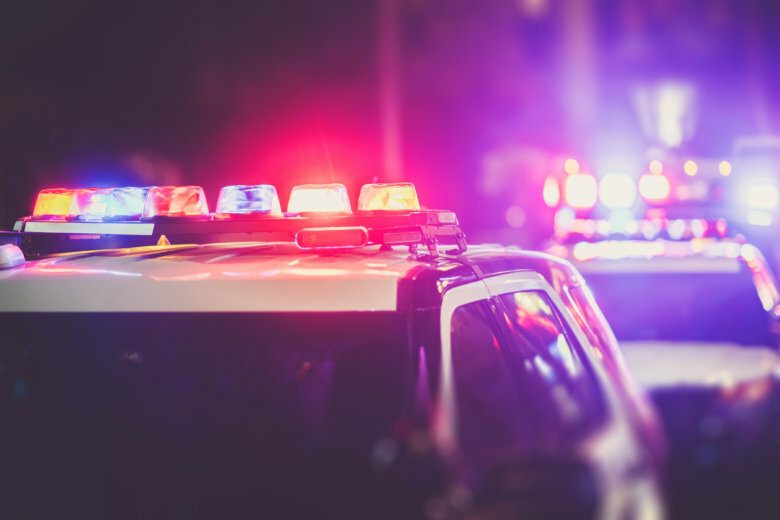 2 passengers killed in crash after car slams into tree Va.
Two men are dead after a driver crashed into a tree in Loudoun County, Virginia, officials said. State troopers left their cars parked on the highway to go after an alleged car thief on the lam — not expecting an unrelated SUV to wreck them in a chain-reaction crash.